My first couple of books were collections drawn from my weekly print and radio commentaries. 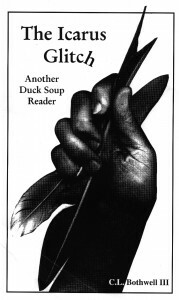 Duck Soup: Essays on the Submerging Culture ran for 10 years in syndication, 3 years on WNCW 88.7 FM in Spindale. 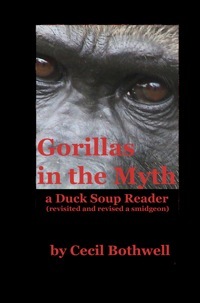 The first collection was Gorillas in the Myth, 2000, reissued in 2008 with the snazzy new cover pictured. 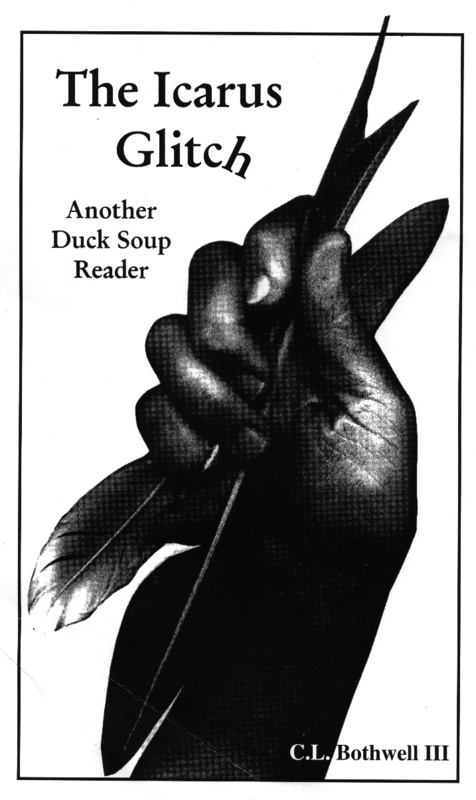 The second, The Icarus Glitch, was out in 2001.